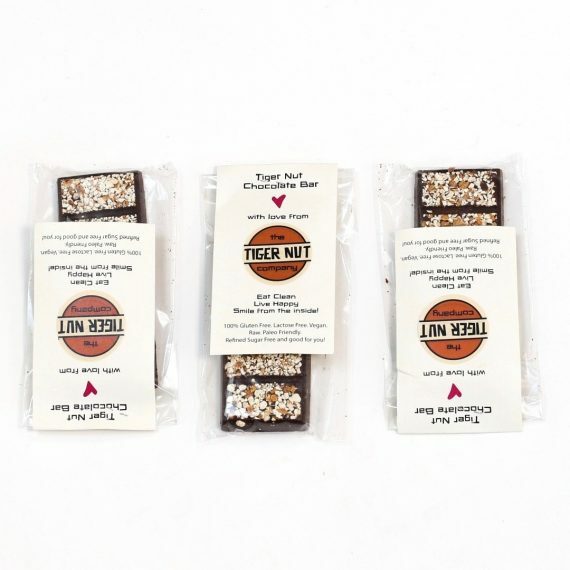 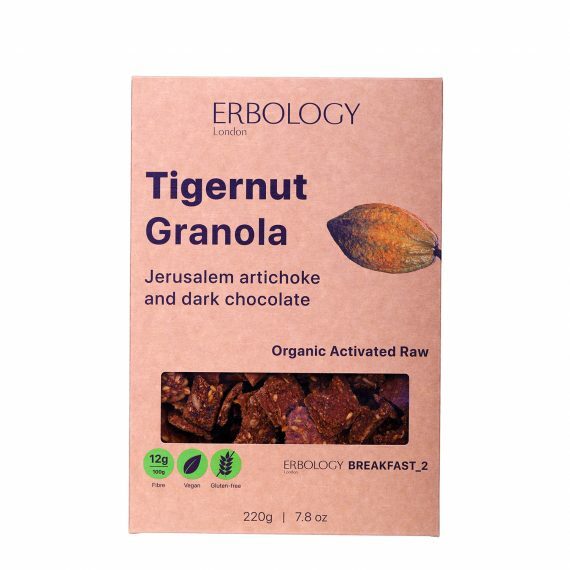 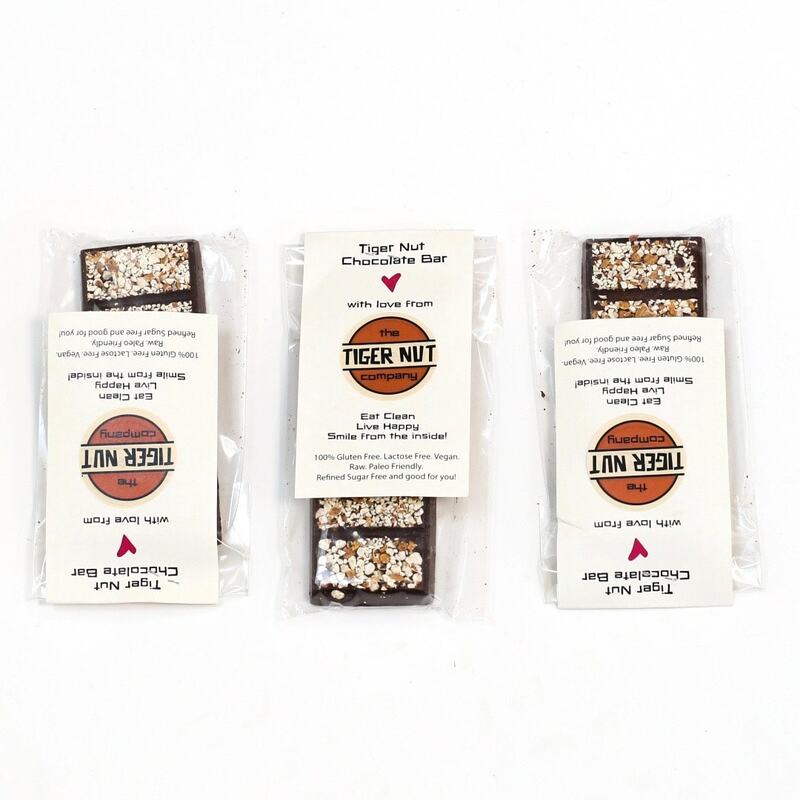 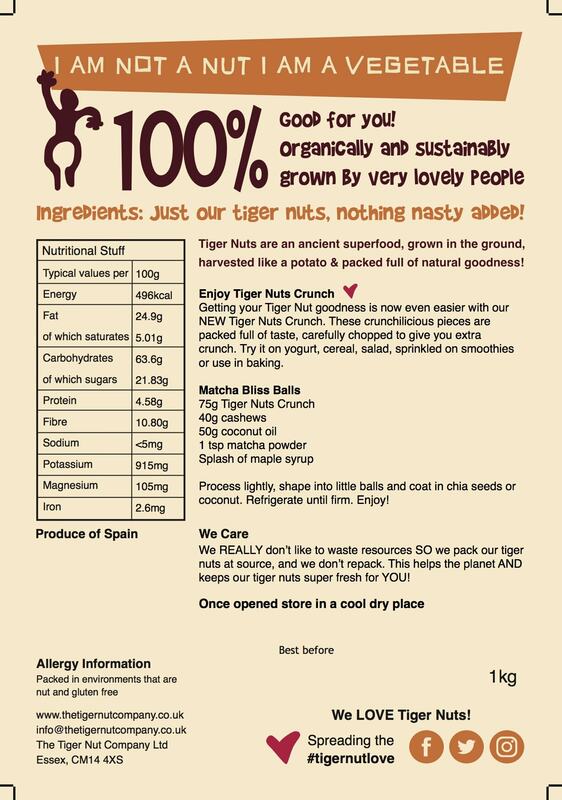 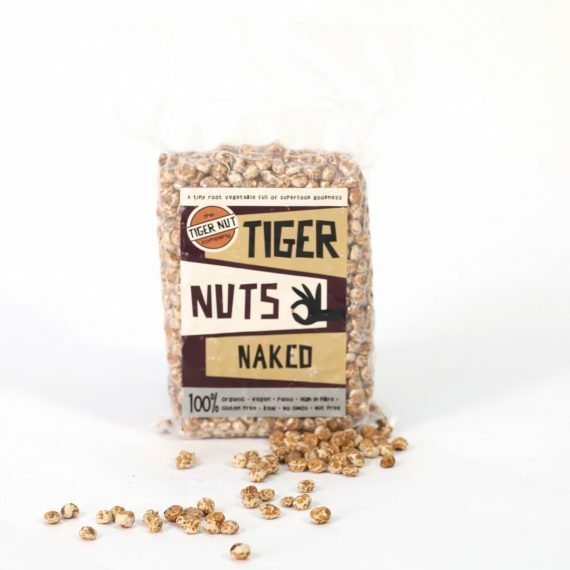 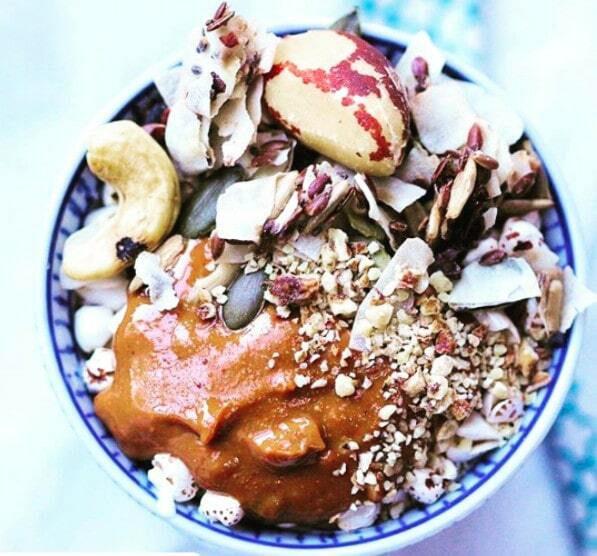 Getting your Tiger Nut goodness is now even easier with our NEW Tiger Nut Crunch. 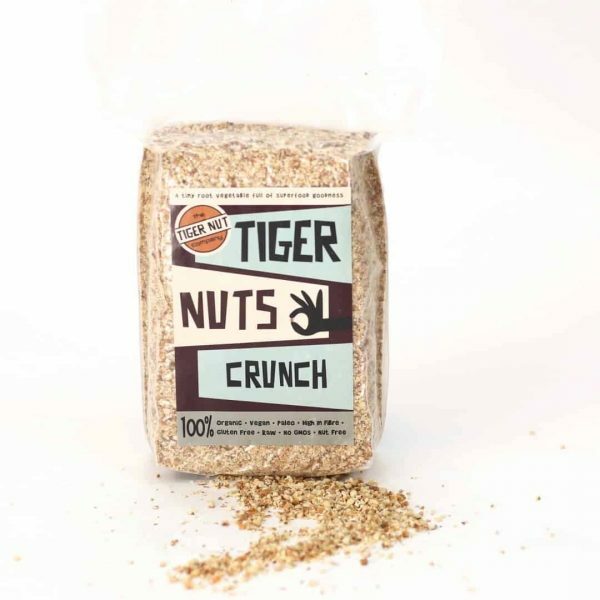 These crunchilicious pieces are packed full of taste, carefully chopped to give you extra crunch. 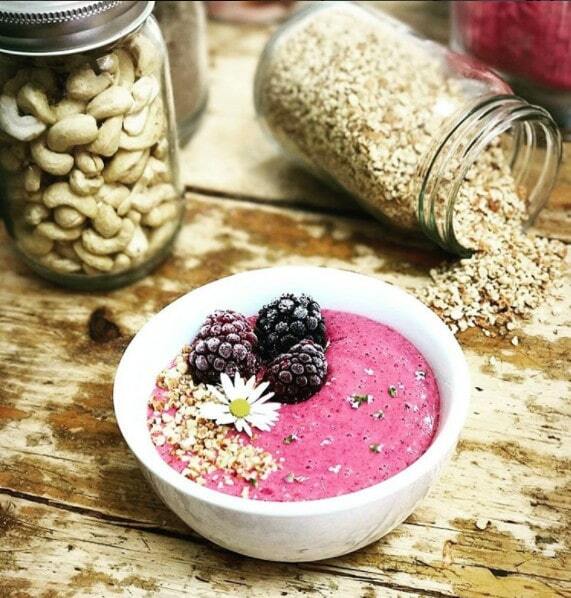 Try it on yogurt, ice cream, cereal, salads, sprinkled on smoothies, or use in baking.